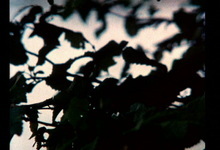 The procedure of separating and extracting certain aspects of a scene by adjusting the focus of a series of frames in succession according to various organizational patterns is developed in Retour d'un repère in a particular way. 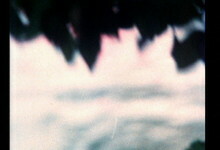 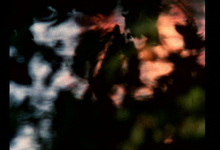 While the filmic operations are structured in relation to a limited space (a branch over a 19c duck pond), the filmic process rests on a visual transformation of a pantoun, a verse form borrowed from literary rhetorics, which characteristically transforms itself gradually and continuously in a precise manner. 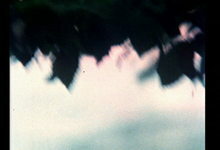 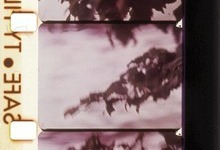 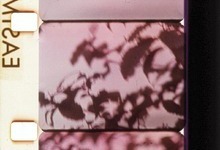 There are two versions of Retour d'un repère : a single print version and a version with two differently graded (timed) prints for simultaneous superimposed projection. 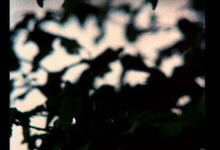 The 2-screen version led to Retour d'un repère composé (Composed Recurrence).